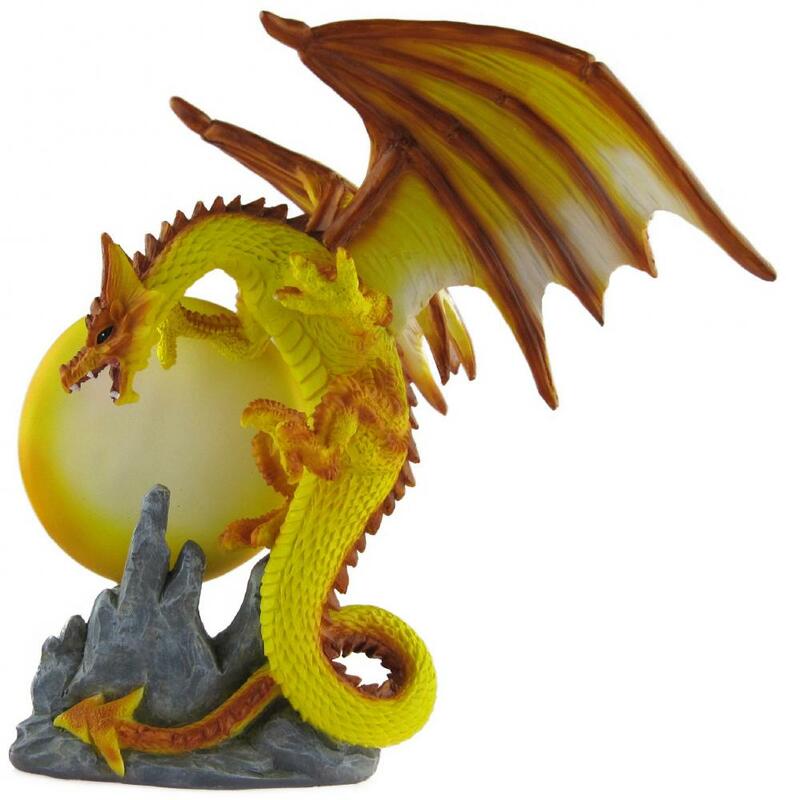 Netherwood Collectables is a family owned business offering high quality custom and stock giftware and souvenirs for the UK retail trade and distributors worldwide. Set up by father and son Graham and Charles Hughes, Netherwood Collectables is the culmination of over 50 years of experience in the souvenir and giftware industries. Previously Graham had been chairman and Managing Director of ’The Tudor Mint’, trade name of The Watson Group Limited with its hugely successful fantasy ranges of ‘Myth and Magic’ and ‘Land of the Dragons’. Significant work and attention is put into the design stage ensuring our products are high quality, innovative and, most importantly, they sell! We also visit our suppliers overseas in order to maintain the same positive relationships as we have with our customers. We are able to advise them on the best working practises as well securing the best prices and new ideas. For further information on the company or any of our products please fill in the form on the contacts page or give us a call!